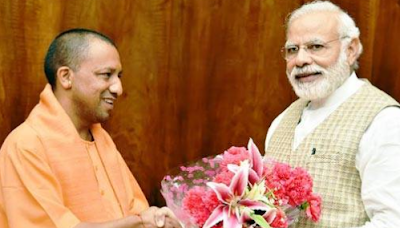 “The Guardian” editorial comes amidst the rather tough stance comes amidst several scribes in India have sought to suggest that Adityanath’s selection suggests the “limits” of Modi’s power, and that Modi, along with BJP president Amit Shah, was "arm twisted" by RSS into allowing Adityanath to become chief minister. “In India there is increasing concern that minorities are being told they exist merely on the goodwill of the majority. For some of India’s 140 million Muslims it is enough to debate withdrawing from public life”, the editorial says.